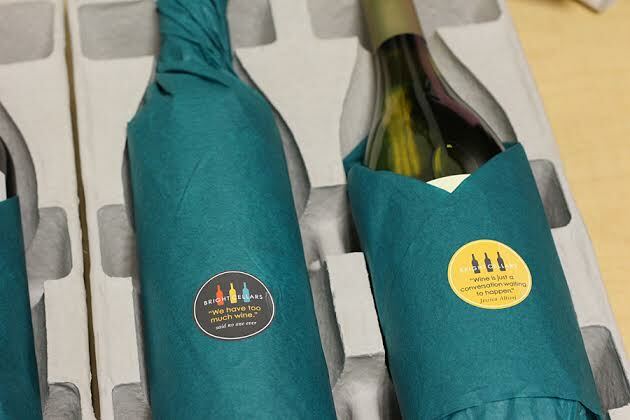 What if you don’t like the wine that is sent to you? I was completely interested in signing up but finding it extremely difficult to get info about it. One time it will say sign up for $15/mo, then I go back and it says $60/mo. It doesn’t give you any info on what happens after you sign up and what you can expect.